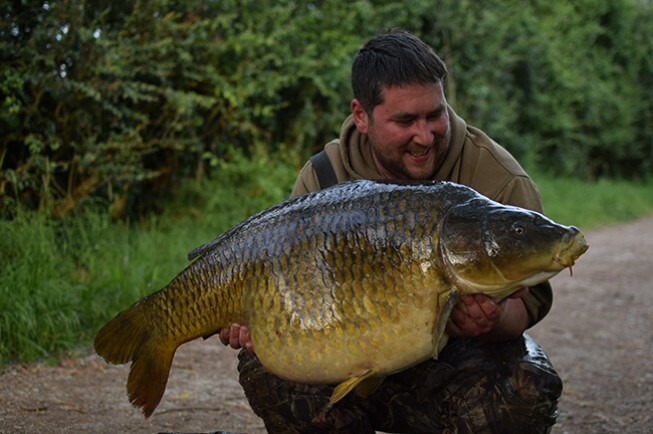 Two 40lb-plus commons from two different lakes! 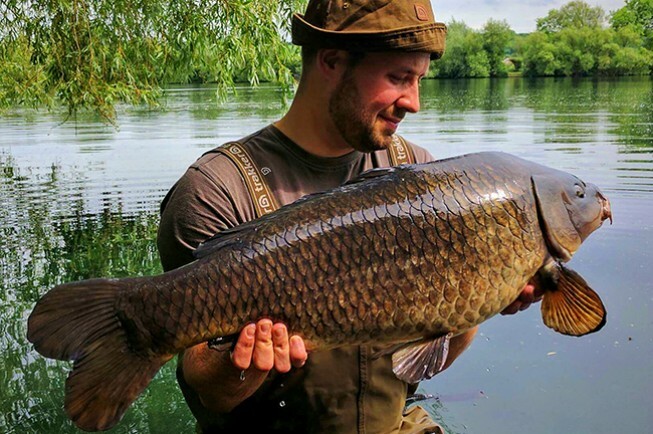 Last week Cheshire based anglers Andrew Smith and Matty Robinson had the session of a lifetime on the Church lake. During the 5 day session the pair managed an incredible 29 bites which included 10 fish over 30lb and a further 5 over the magical 40lb mark, the biggest being a 47lb+ mirror. What a session. A massive congratulations lads from everyone here at Nash! 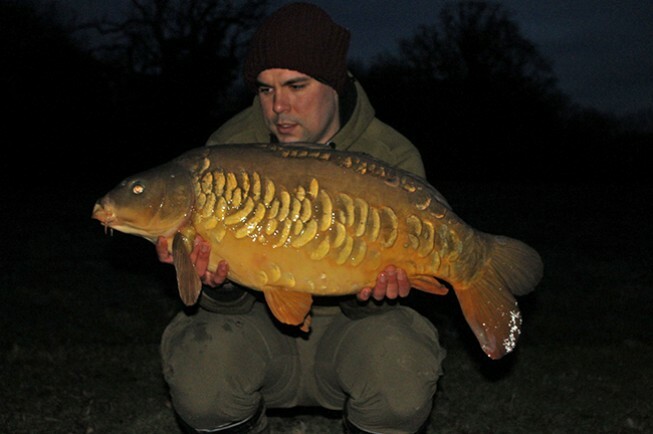 If you fancy getting in on the action then head over to www.nashlakes.com now for availability and bookings.